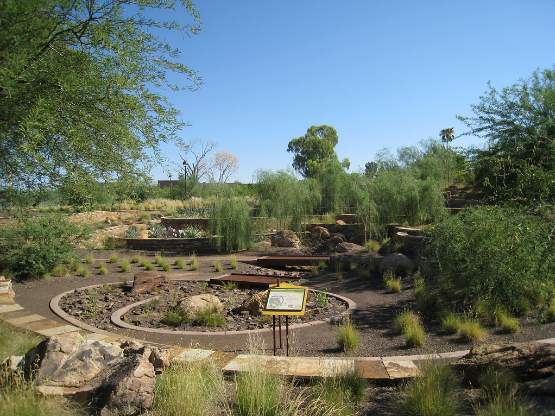 Wondering where to find an amazing Indian Wells Landscaping Service? We proudly serve the Indian Wells area! Click here for more details! 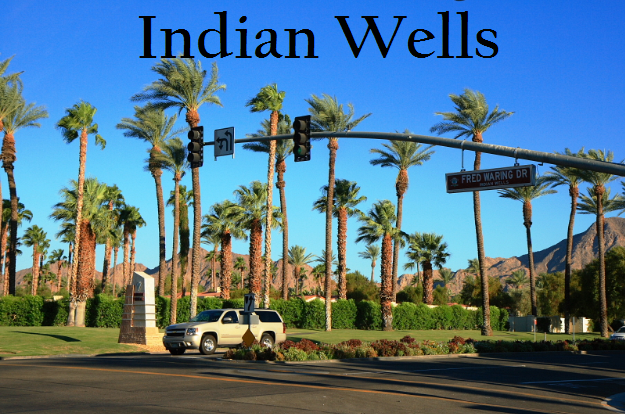 Indian Wells is our neighbor, located just 2 miles east of Palm Desert CA. 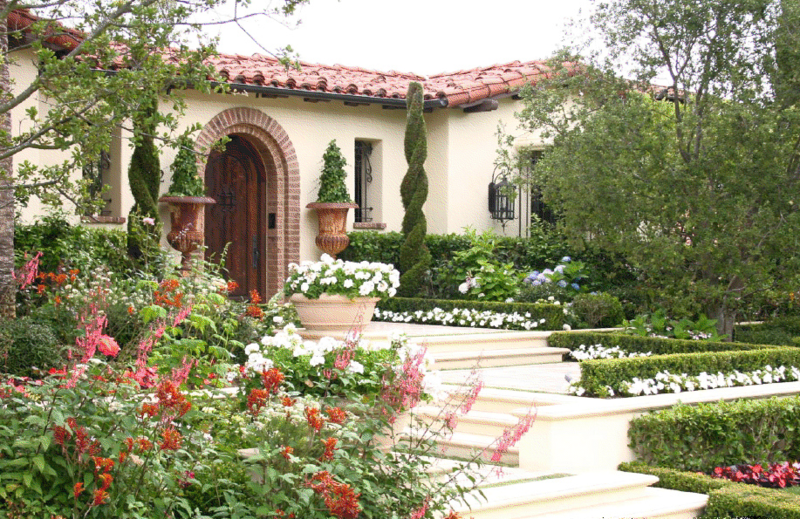 ​Looking for the best indian wells landscaper? 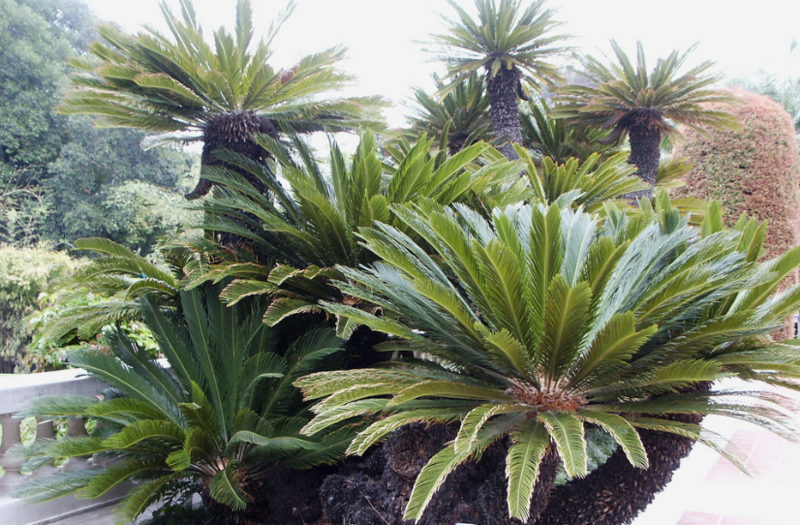 ​ Palm Desert Landscaping Service is rapidly expanding to better assist Indian Wells Landscaping needs. If you order two of our services, you'll receive 15% off the total price, and for 3 or more services at your location, we'll take off an additional 5%! We appreciate your business, and we'll always provide you exceptional service and quality at the most competitive price. We guarantee it!